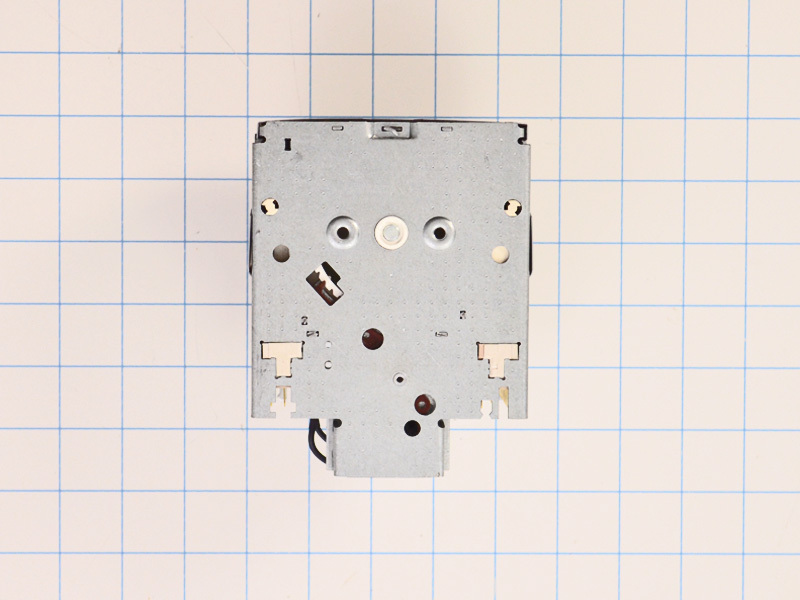 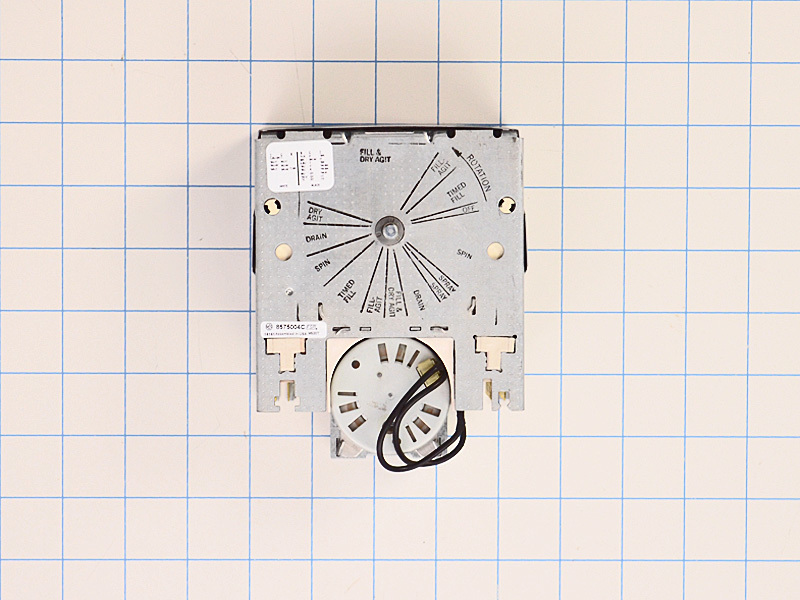 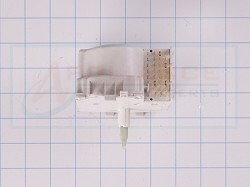 Washer timer WP8575004, is used on Whirlpool, Roper, KitchenAid, Kenmore washer and commercial washers. 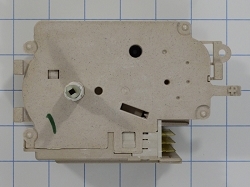 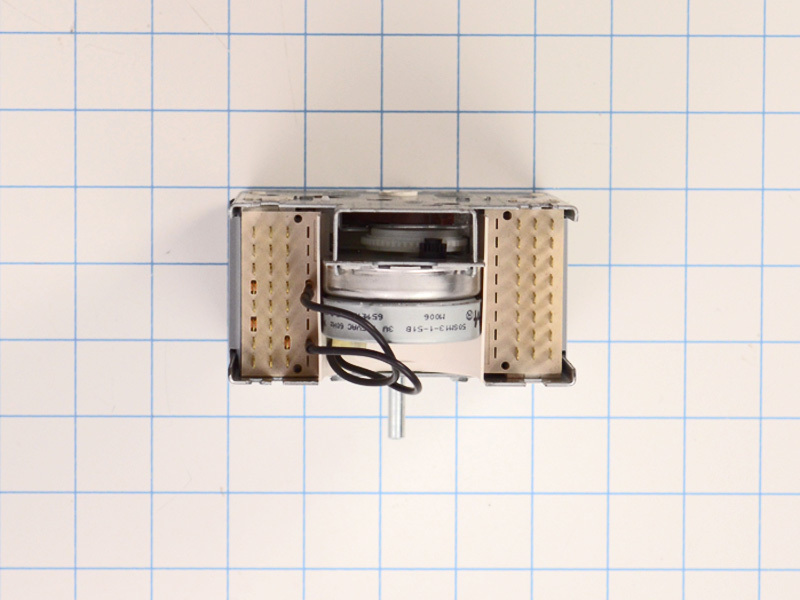 This timer control assembly, controls operations of the washer including water level, tub filling and emptying and length of cycles. 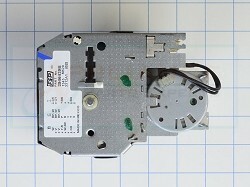 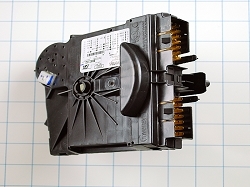 Replaces, 8575004, AP3855053, PS985667, 1164462, etc.